Looking for a Burlington VT Hotel? 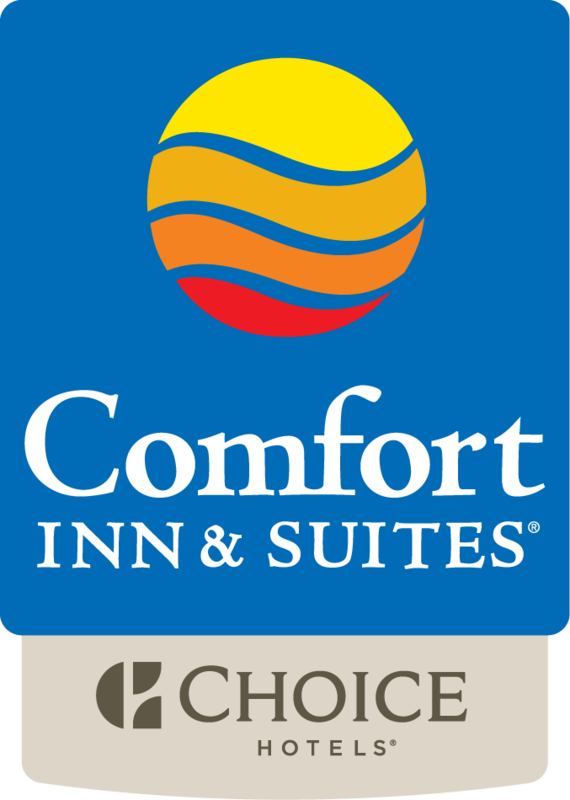 Whether your needs are short-term or extended-stay, the Comfort Inn & Suites hotel in South Burlington, VT is the perfect match for you. The Comfort Inn & Suites hotel is located less than a mile from the University of Vermont and Fletcher Allen Medical Center, and only a mile from downtown Burlington and the popular Church Street Marketplace. The University Mall adjacent to us, as well as several popular shopping plazas and restaurants make for a wonderful and entertaining stay. With its central location, the Comfort Inn & Suites hotel provides easy access to many popular attractions, such as Lake Champlain, the Vermont Teddy Bear Company, the Flynn Center for Performing Arts, Shelburne Museum, Ben & Jerry's Ice Cream factory and the Vermont Lake Monsters' Centennial Field. Our guest rooms feature many fine amenities including microwaves, refrigerators, hair dryers, coffee makers, extended cable television and in-room desks. Many of our rooms also feature whirlpool bathtubs, balconies and even sofa sleepers. Our hotel also offers free breakfast buffet featuring fresh hot eggs, sausage, waffles and coffee, free wireless internet access, free local calls, access to our business, laundry, fitness centers and pool, free 24 hour airport transportation, a corporate and guest meeting area and ample parking. Whether business or leisure, short-term or extended-stay, the Comfort Inn & Suites hotel in South Burlington, Vermont offers you a great location, affordable rates, and excellent service to make for a well rounded trip. Make your reservation with us today and see for yourself.